I just want to share what I had done by solving the above scenario. 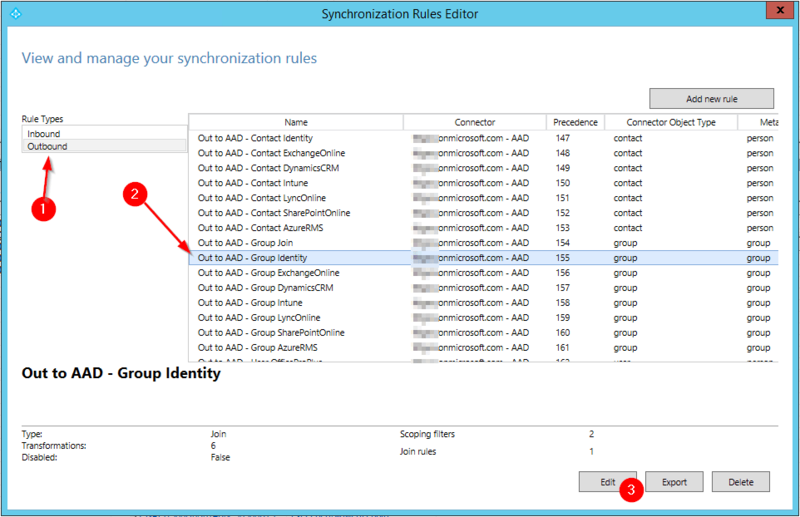 Basically we use a lot of Active Directory Groups in the Organization I am working with, and with that Groups we use the Common Name (cn) as our Primary Identifier, now when we started to sync that into our Azure AD the Common Name attribute value is lost and we cannot perform search using them which is quite an issue with the apps we build on the cloud that will be using those groups. Then I cannot find my Group. Now to fix my issue what I did was changed the Mapping on my AAD Connect so that the Common Name maps on the Display Name property, unless you need that Display Name this is the easiest way to resolve it and here is how I implemented it. 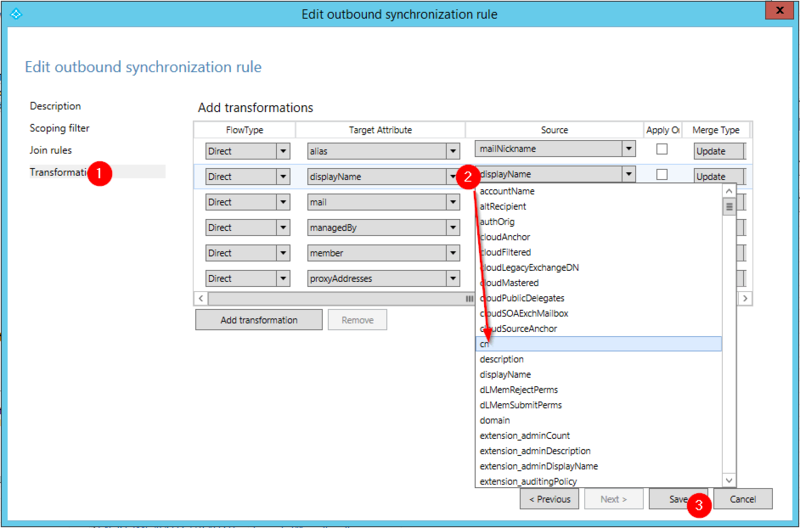 Then Go to Transformation and look for Target Attribute displayName. Change the Source from displayName to cn then click Save. 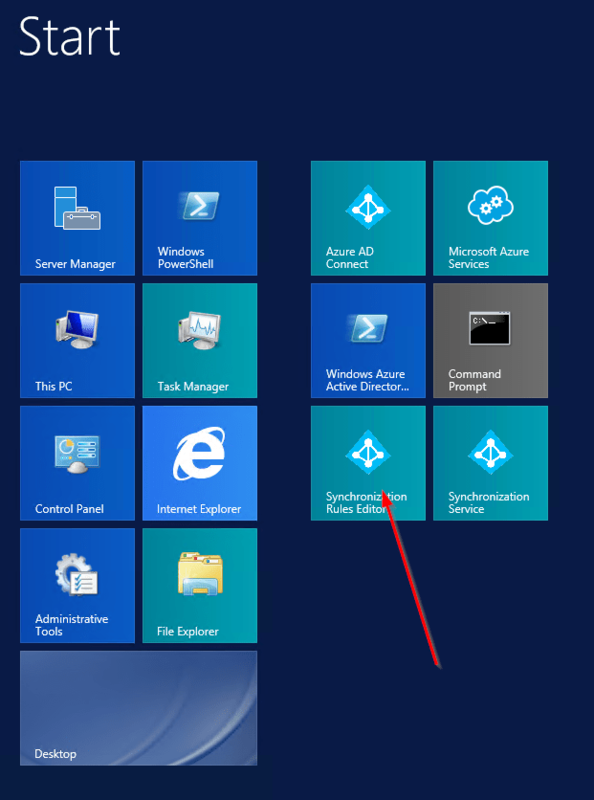 Let it sync then now you can search by cn on your Active Directory.